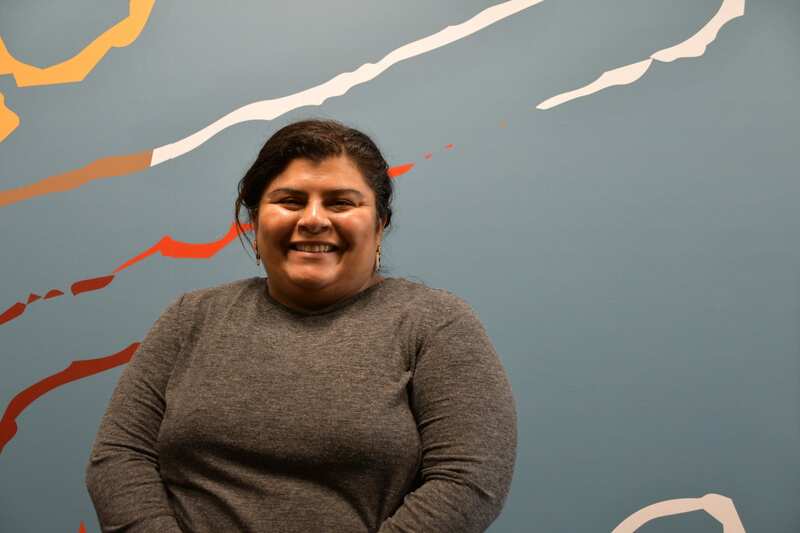 Maritza Solano is CASA’s Director of Education working on educational and two generation initiatives that impact EL and immigrant students and families in some of the largest school districts in the Mid-Atlantic Region. Her work focuses on two generation community and school engagement programming and both local and statewide advocacy efforts. Prior to this job, Maritza was an educator for seven years at the both the collegiate and secondary school level in the Washington, DC area. In 2003, she became a Congressional Hispanic Caucus Institute Public Policy Fellow working in the Smithsonian Center for Latino Initiatives (now the Smithsonian Latino Center). Maritza earned an BA and MA in Spanish Language and Literature from the University of Maryland, College Park and an MEd in Educational Leadership from Teachers College, Columbia University. Maritza has served in various leadership roles including co-chair, facilitator, board member and student advisor to promote issues of diversity, equity and leadership.